Guests looking to explore new cultures from the comfort of a luxurious Cunard experience can now receive Free Upgrades and Free Gratuities in all categories, plus Free Drinks in the Grill Suites on select voyages on Queen Mary 2, Queen Victoria and Queen Elizabeth with The Ultimate Upgrade. 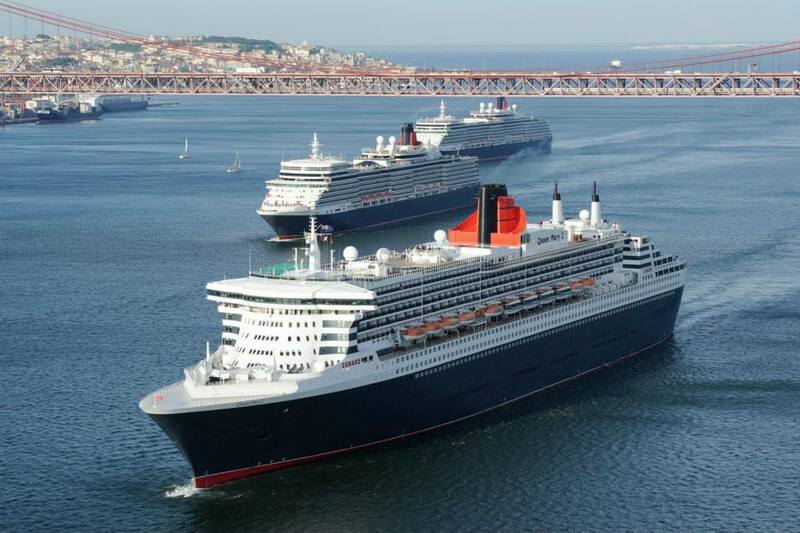 Destinations and itineraries range from historic Northern Europe charm to quaint beauty of New England and Canada, lush coastlines of the Caribbean, breathtaking ports of the Mediterranean, picturesque scenery of Iberia and the Canary Islands and Queen Mary 2’s legendary Transatlantic Crossing. Queens Grill guests are treated to the apex of luxury and personalized service, with a butler to tend to every need, including unpacking. Queens Grill and Princess Grill guests also enjoy the intimacy of dedicated restaurants and thoughtful amenities such as concierge service, a selection from bespoke heritage perfumer Penhaligon’s and nine choices of pillow types.